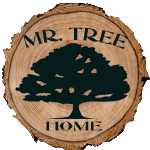 Tree Service Portland | Mr. Tree, Inc.
us to discuss your next large-scale tree service project in the greater Portland, OR area. Quality service. Customer satisfaction. Professionalism. That’s how Mr. Tree customers refer to our interactions because we’re simply the best in the Pacific Northwest. With more than 30 years in residential and commercial tree care service, we are the professionals to call no matter what situation you want tackled. Here, we truly value trees and our certified arborists are on staff to ensure that yours are thriving for many years to come. We are able to assess any potential dangers, mitigate and treat any tree disease, and prune and trim in such a way that your trees will arrive each spring looking better than the ones before. 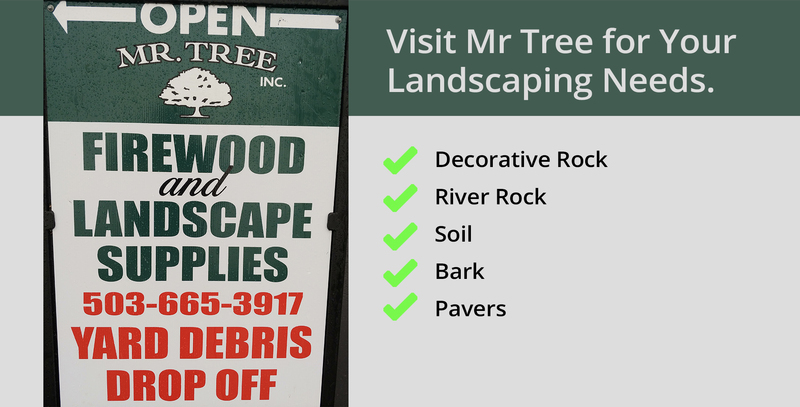 We want your trees to flourish, but at Mr. Tree Services we offer so much more than that. Trees can easily become dangers on your property or may have already fallen. That’s why we offer both tree removal and stump grinding, using the most effective equipment and top safety standard. Commercial tree care is also a hugely important aspect of our business and we enjoy taking on big projects. From logging to lot clearing, excavation to demolition, we can handle any job that comes our way. We use top-of-the-line equipment many companies don’t even invest in because at Mr. Tree, we know that to be the best, we have to offer the best. We also adhere to top industry standards. We are an OSHA-approved, drug-free workplace and we are licensed, bonded, and insured for everyone’s protection. We are even members of International Society of Arboriculture (ISA# PN-8514A) and Friends of Trees. Have a question or a job? We’re ready to get to work for you. Give us a call today, 24/7, (503) 655-3917. What would Portland be like without trees? Trees surround our homes and businesses, create the parks and trails we use daily. We can’t imagine life without them. Properly maintained trees add elegance and style to your landscaping. We offer extensive tree services to help you maintain their beauty from the moment you plant them. We offer pruning, dead wood trimming, hazard maintenance and thinning services to keep your trees looking their best, help you maintain your property value, and give you peace of mind. Prolong the life of your tree by ensuring they are healthy. Our team of professional arborists and experts has extensive knowledge in condition, location and age of all species of trees throughout the Pacific Northwest. We provide honest feedback and advice to help you make the best decisions on the future of your trees. Safety is our top priority. We have experienced arborists that understand the latest climbing and rigging techniques. We are an OHSA Approved, Drug Free Workplace. We are licensed, bonded, and insured for your protection. We have served the Portland metro area and all surrounding communities since 2000, with over 30 years of experience in residential and commercial tree care. We offer the highest quality work for you with a wide range of services. We are an OHSA Approved, Drug Free Workplace. We are licensed bonded and insured for your protection and your neighbors. 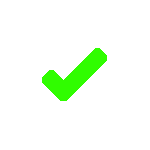 Get a Tree Service Quote! We hope to see you soon! in the meantime please fill out the form provided and a representative will get back to you as soon as possible: If you are looking for Tree Service Portland, Vancouver or Gresham we want to talk to you!